‘KITANZI’ hit maker Willy Paul took to social media to show his grief after the massive crowd that turned up in the Totally Sold Out (TSO) event which went down at the KICC grounds Nairobi the new year’s eve. 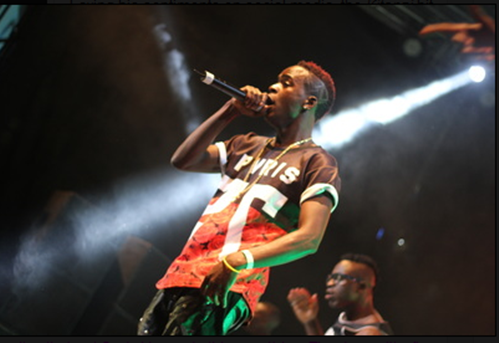 Laying his sentiments on social media, Willy paul says he was shocked by the huge turnout of Kenyans during the event and he was not shy to brag that it wasn’t for his post on social media things wouldn’t have been the way they were. 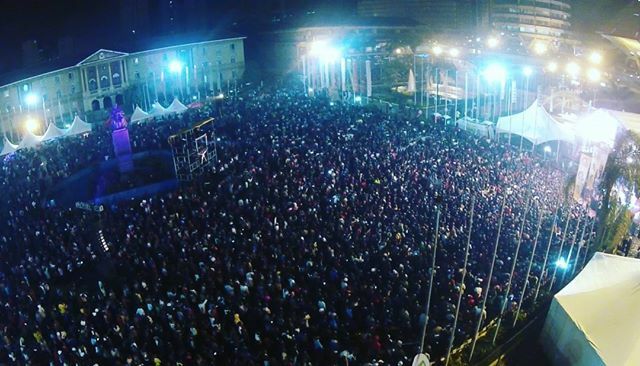 The controversial Gospel singer claimed that he had announced earlier via his social media platforms about the event and that his fans were loyal to him and turned up in large numbers.